Many B2B companies think that social media is next to useless in their business. This belief is completely unfounded, because any social media platform can help to enhance the awareness of your brand within the local and international community, as well as generate numerous leads. The trick is to know your target audience and to know where these people can be found. In other words, your target audience is people who work in businesses anywhere in the world. This could be the CEO of a company who uses Facebook and who clicks on a link to your social media profile. 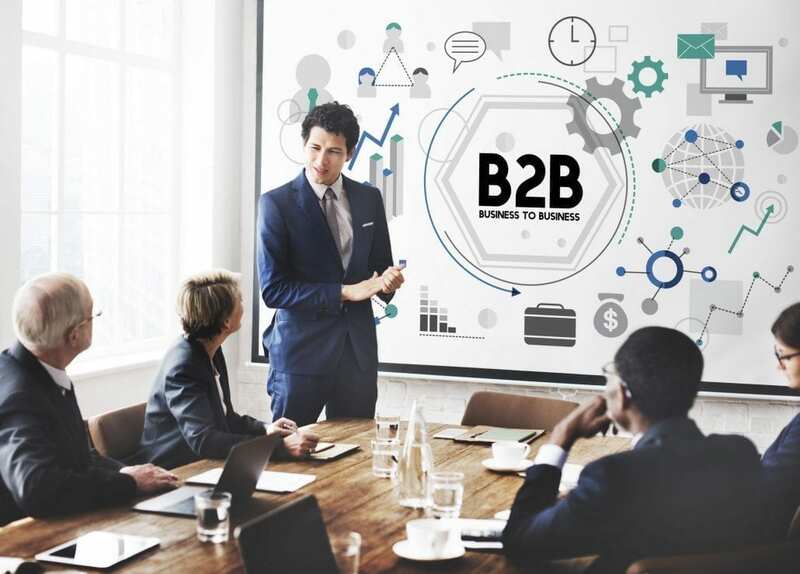 You will be amazed at the opportunities for networking and the leads you can generate, as well as new customers you can find on social media, even if you are a B2B company. There are many reasons why social media can be helpful to B2B organisations. For example, you can use your social media networks to promote your content, drive organic traffic, generate leads, and connect with influencers in your area or to drive paid traffic to your website. Once you know your objectives you need to identify your audience and the social platforms they are likely to use. In the world of B2B, the two most common platforms are Twitter and LinkedIn, but you can easily find clients and leads on Facebook or Google+. One of the keys is to check out your competition and see which platforms they are actively utilising in their campaigns. The activity of your competitors on their social networks will help you to create your own strategy. Do they use one particular platform for connecting with prospects and another for influencers? How often do they post and what sort of content do they share? How is their online profile setup and how often do they respond to questions or comments? Remember, if your competition already has a successful social media network, then it is only sensible for you to create your own B2B social network and use their experience to guide your own foray into the social media world. Without a doubt, creating and maintaining a B2B social media network can be time consuming. You also need people with the right skill mix who can successfully implement your social networking strategy online. It might be worth considering employing a social marketing team or outsourcing the work, but whatever you decide, remember that social media networks are an essential component of B2B marketing. For more information on social media strategies for businesses, call us on (07) 3333 2932 or request a free quote online. Why is bandwidth important to your website?